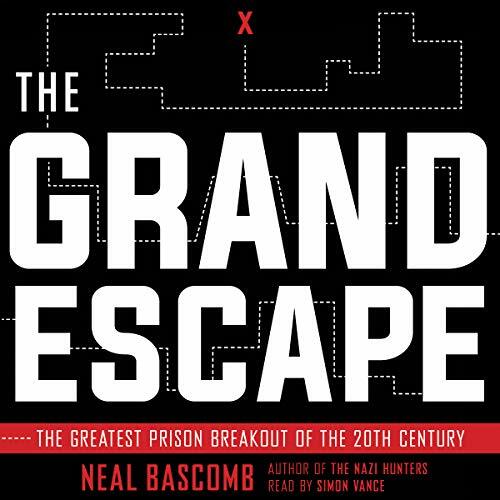 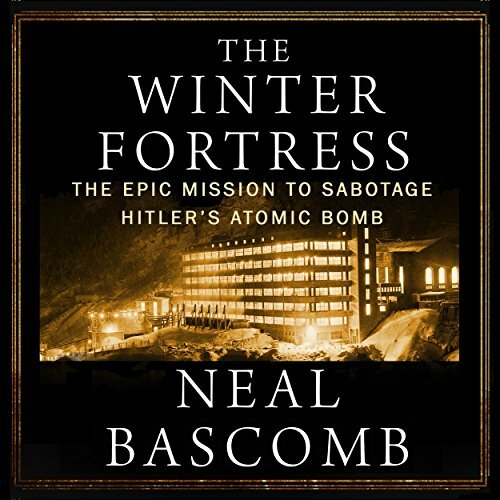 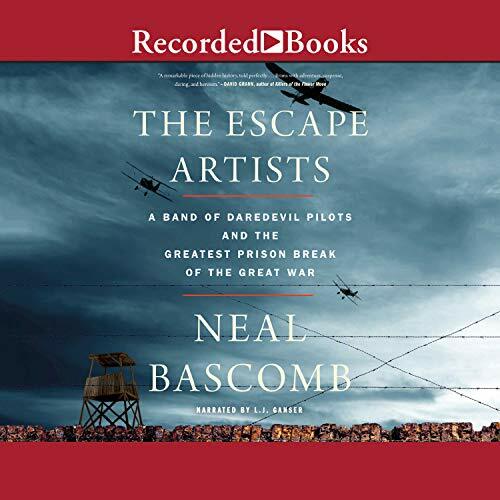 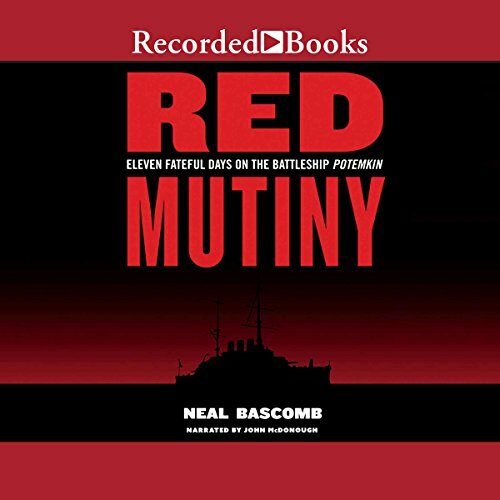 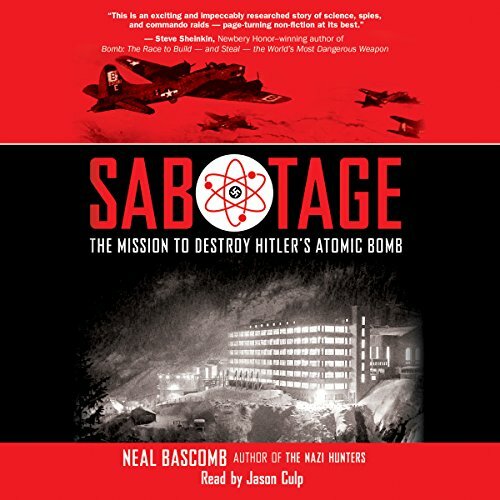 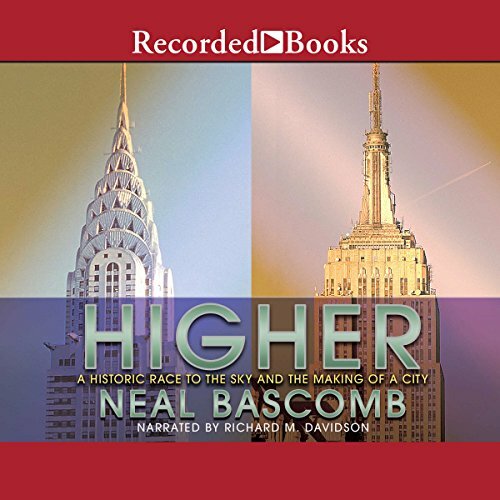 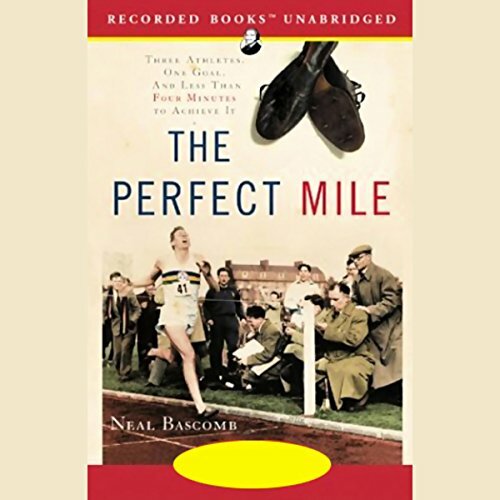 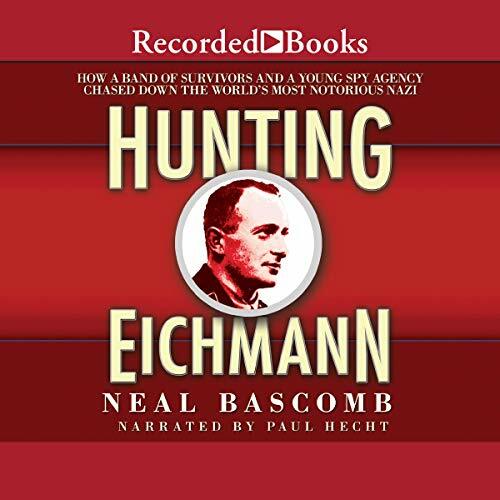 NEAL BASCOMB is the national award-winning and New York Times bestselling author of The Winter Fortress, Hunting Eichmann, The Perfect Mile, Higher, Nazi Hunters, Red Mutiny, among others. 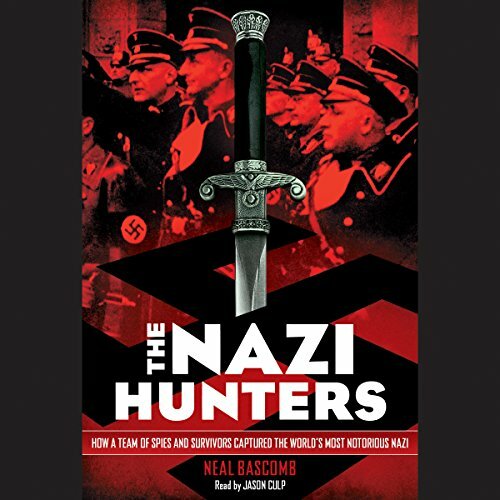 A former international journalist, he is a widely recognized speaker on the subject of war and has appeared in a number of documentaries. 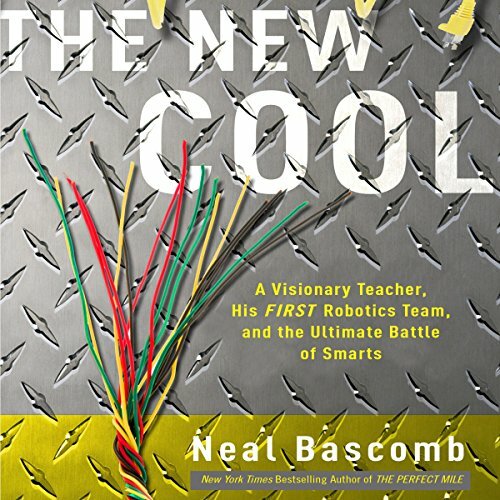 He lives in Seattle, Washington.